Preface: This Handbook of Respiratory Medicine has been written largely by specialist registrars, for specialist registrars. 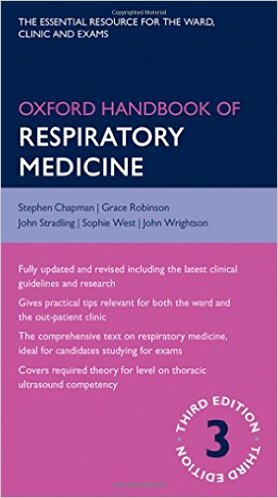 Three of the four authors, Stephen Chapman, Grace Robinson, and Sophie West, are specialist registrars on the Oxford rotation and John Stradling is Professor of Respiratory Medicine in Oxford.... Revised and updated for its third edition, this Handbook is the must-have resource for junior doctors and students, and all clinicians caring for patients with respiratory problems. DOWNLOAD NOW » Your one-stop-shop for final examination, the Oxford Handbook of Clinical Examination and Practical Skills is the first truly comprehensive pocket guide to clinical examination and practical skills for medical students and junior doctors. 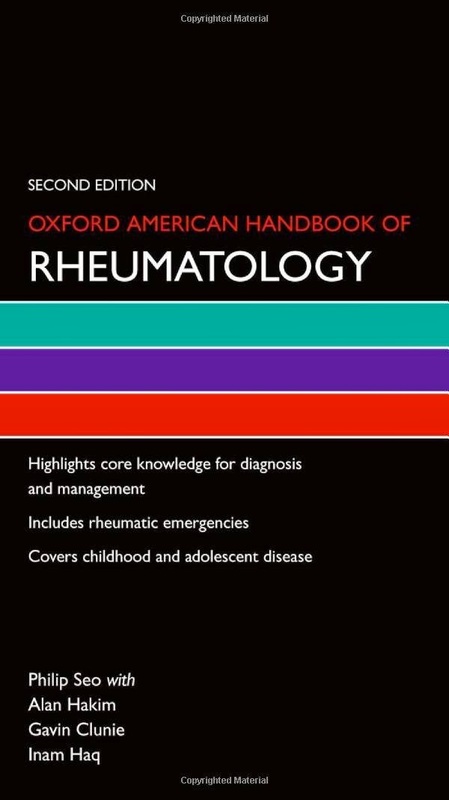 Like all the Oxford Handbooks, the Oxford Handbook of Respiratory Medicine 2/e combines authority, relevance and reliability. It is the must-have guide for all clinicians dealing with respiratory medicine.